Visual Studio Code>Themes>One Dark Space Gray ThemeNew to Visual Studio Code? Get it now. 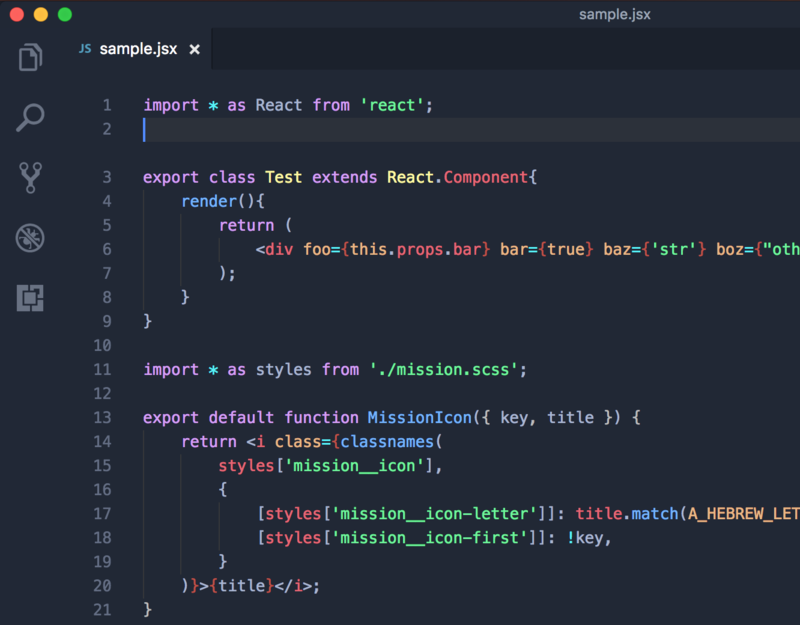 VSCode Theme based on Electron Highlighter theme, that features more vivid syntax coloring and Spacegray theme's UI colors that aren't as depressing as defaults from One Dark.